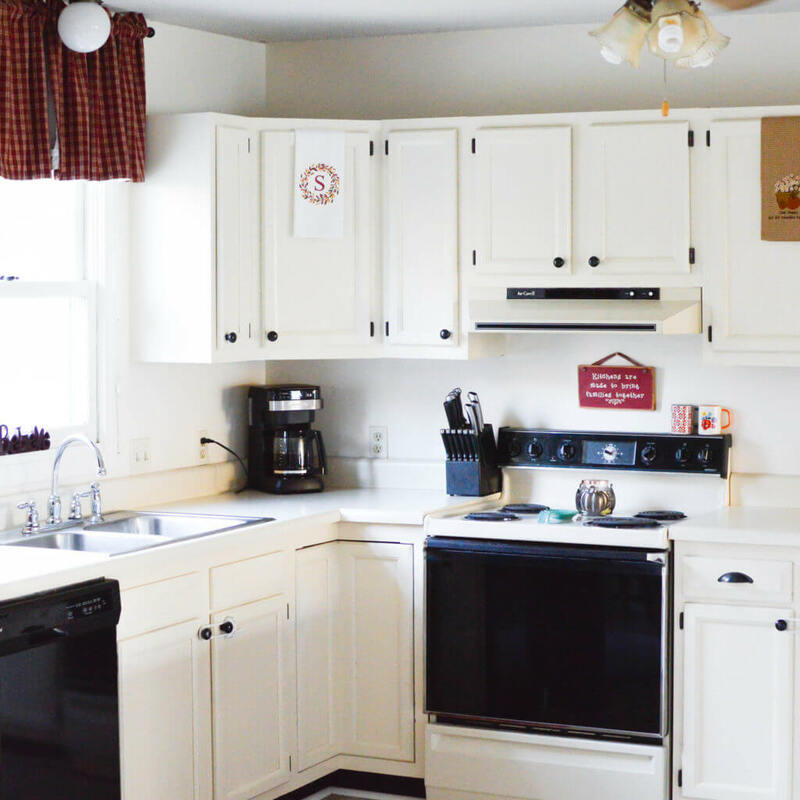 The kitchen is one of the most important rooms in our homes. After all, it is the place where we prepare our meals. Therefore, it is an excellent idea if you have decided to make your kitchen top aesthetically appealing. A kitchen being the heart of every home, should also be designed not only to appeal to aesthetics but also overall functionality. 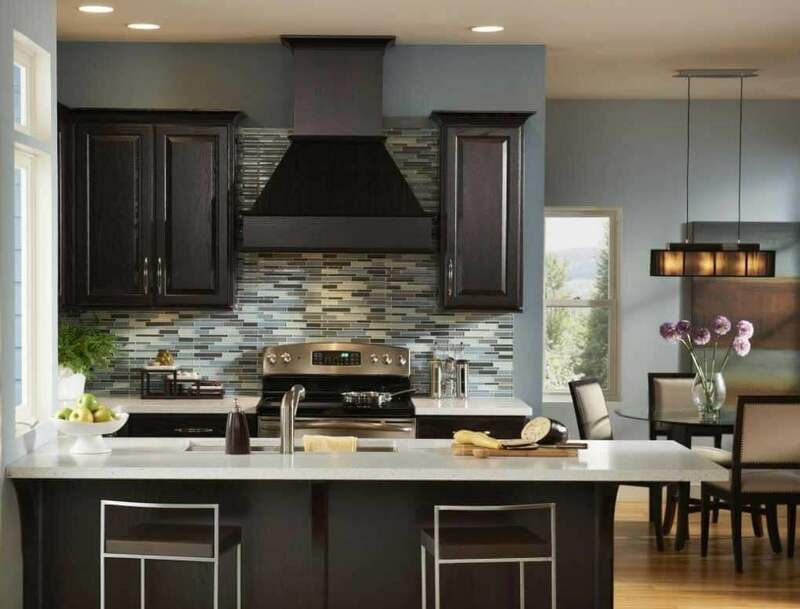 Here are some kitchen design ideas to consider when decorating the top kitchen. Did you know that the kitchen is the most likely place where accidents might occur? This is because of the availability of possible dangers such as knives, ovens and other objects. You should, therefore, consider installing adequate lighting. You should however not install the regular type of lighting. You should try and spice things up a little bit. 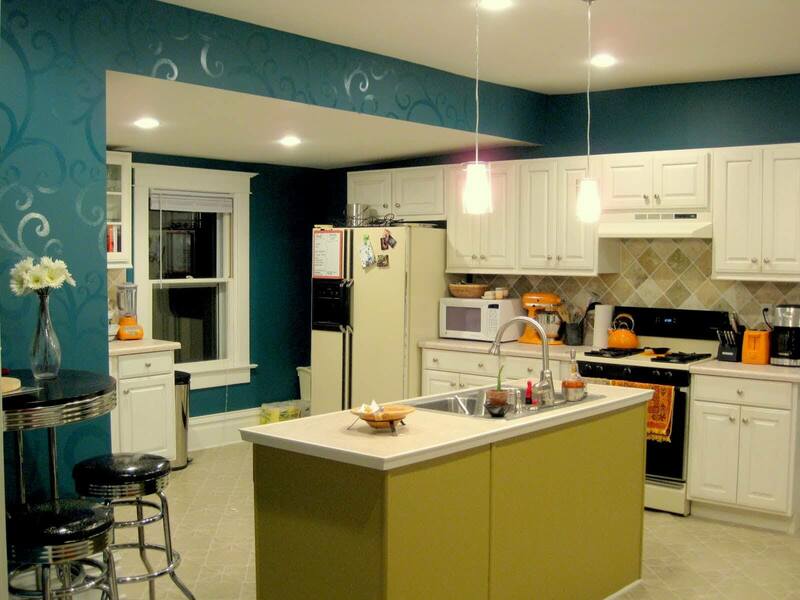 For instance, you can install a combination of both ceiling and under cabinet lights. You can also put up some pendant lights. The purpose of using all these lights is to ensure the entire kitchen is fully illuminated. If you happen to do some cutting or food preparation under cabinets, then cabinet lights will provide you with sufficient light. A well-lit kitchen generally looks amazing. Other than improving visibility, make sure you purchase lamps that will also improve your home décor. If you do use a gas range, then you need to put some lighting above it. 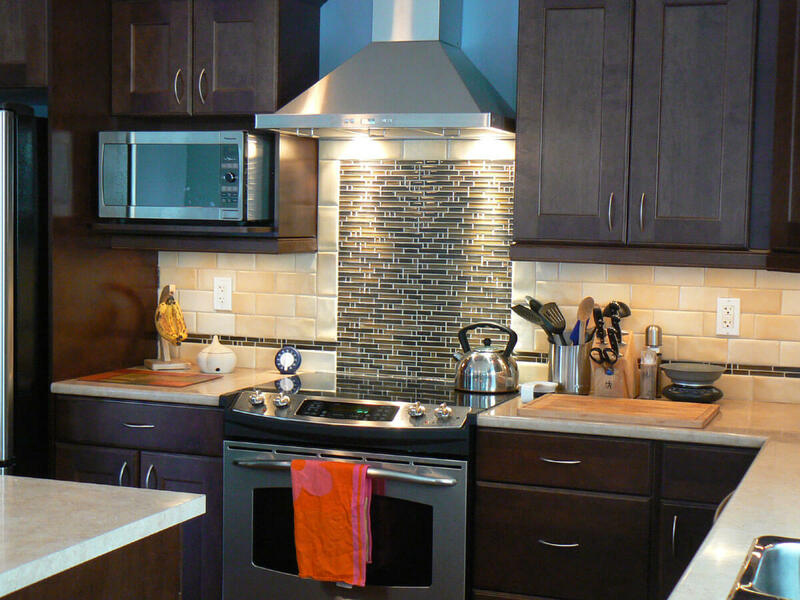 Fortunately, you can also decide to invest in a range hood because they also have some lights installed on them. One of the main things that you need to consider when decorating your kitchen tops is convenience. Kitchen top decoration is great because it helps it not look bare. However, have you decided on what items or decorations you will place at the top? For instance, if you decide to put stylish mugs at the top of the cabinets then you need to ask yourself how frequently you will use them. We strongly advise that you place decoration that you rarely use on the top shelves. This way you will minimize inconveniences caused when you have to use these items. Additionally, make a habit of changing the decorations seasonally to avoid the monotony of seeing the same thing over and over again. Before you decide to put something up there, make sure that you really like it. There’s nothing that’s annoying than having a decoration that you don’t like at the top of your kitchen. Every time you enter that room, you will always have that awkward feeling. Choose a decoration that portrays your personality and taste. For instance, if you like wine, then using wine bottles as decorations on the top shelves is a great idea. You can also decide to put your kid’s artwork up there. There is a fine line between decoration and over cluttering the top kitchen. Even if you have thousands of decorations, it’s best if you limit yourself. Only place the ones that you love most and as mentioned above, you can always interchange them from time to time. A cluttered kitchen top will make your kitchen look untidy. 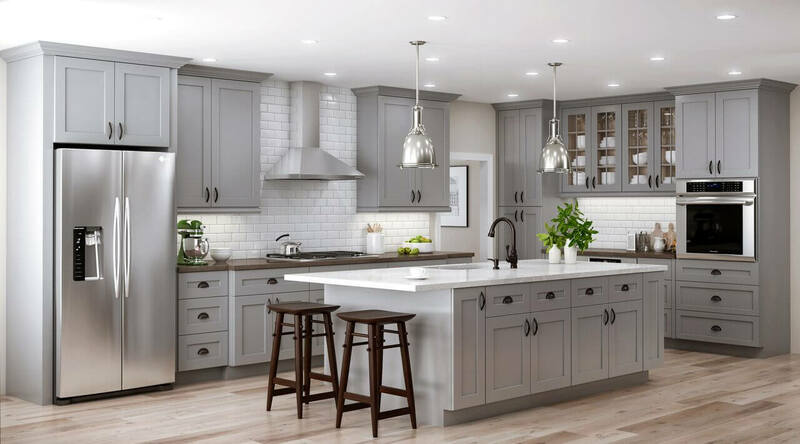 If you are renovating your kitchen cabinets or shelves, then it’s high time you get rid of the regular looking types of cabinets. Try out another material or rather select a sculpted or crafted design. 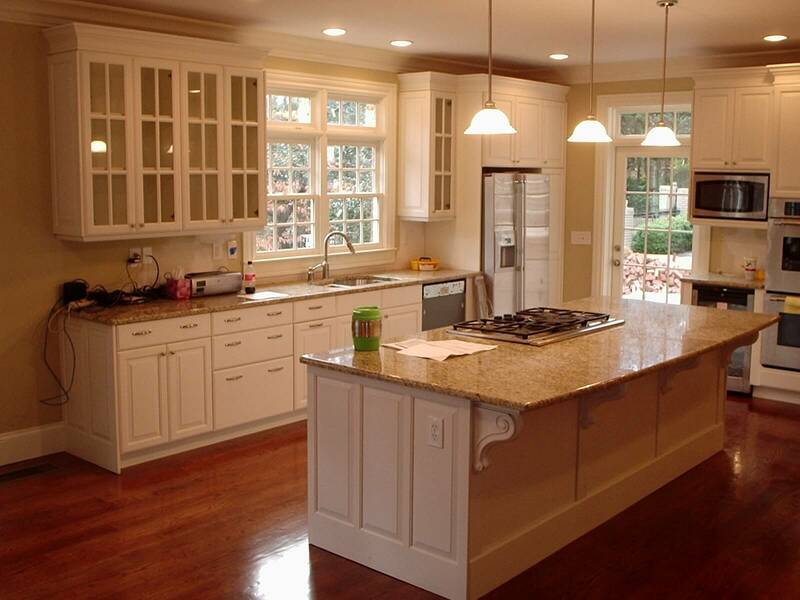 Choose a warm polish that will make your cabinets noticeable from a distance. The material of the cabinet is very essential and so is the design and the finish. 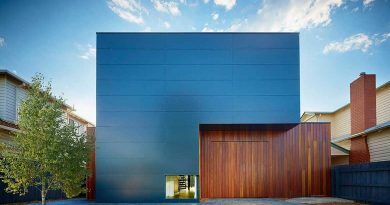 You can decide to Google some of the latest cabinet designs and trends if you don’t have any ideas in mind. Because you will use this cabinet for a while, it’s advisable you pick something that you really love. Painting walls with different colors have become a popular trend because of its ability to make rooms look better. This trend is mostly incorporated in living rooms and bedrooms. But, you can also try it out in your kitchen tops. For instance, you can paint the roof of the kitchen and the kitchen tops with different colors. This will give your kitchen an artistic look. Gone are the days when painting different colors was considered as mismatching. Alternatively, you can sneak some beautiful patterns in between the kitchen cabinets. These patterns can help give your kitchen a sense of personality. You can also decide to experiment with geometric tiles. They can add a neutral hue to your kitchens décor. Moreover, they can coexist beautifully with solid surfaces. As mentioned earlier, the kitchen is an area that is prone to accidents. Therefore, when decorating the top sections, it’s advisable that you prioritize safety. 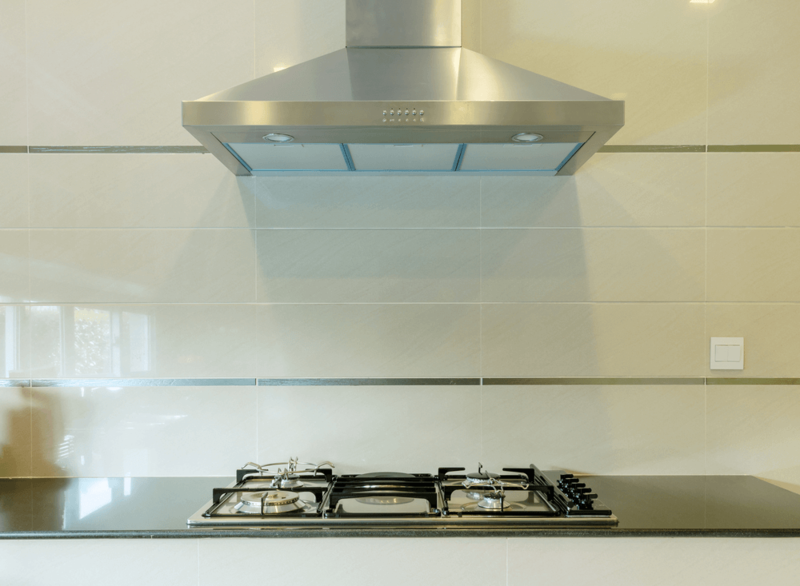 For instance, when installing range hoods, make sure that is well fitted at the top. Failure to do so can be very hazardous. Also ensure the distance between the gas ranges and cabinets is adequate. Particularly, if your shelves are made of wood then they should be as far away as possible from gas ranges or any other sources of heat. For you to effectively decorate your kitchen top then you need to come up with a budget. The budget will guide you in all your decoration operations. The budget should entail the costs of the material, the handyman/carpenter/designer’s fees and any other charges that might be incurred. 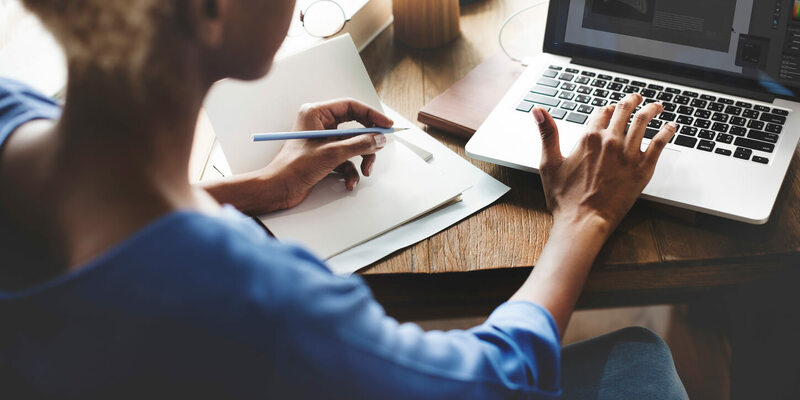 When coming up with a budget, it’s advisable for you to do some research and find out what is the cost of decorations. However, there are some decorations that you can do it yourself. You, therefore, need not hire a professional. The above are the eight important things that you need to consider when decorating the kitchen top. Most people often overlook the kitchen tops but forget that it’s the place which is most visible in the kitchen. With the above information, you are now ready to begin decorating your kitchen top. Tell us. Are there some considerations that we missed? Don’t hesitate to give us some additional considerations in the comments section. Also, kindly share the article if you loved it. Meta Description: Are you planning on decorating your kitchen top? Before you start. Here are eight essential things you need to consider. The kitchen is the heart of any home. 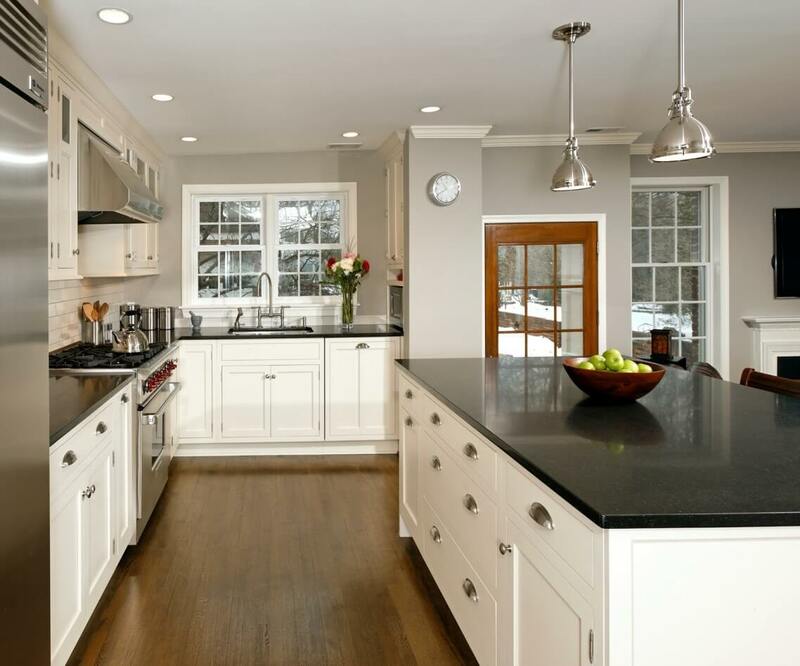 Use these tips as a guide to help you make your kitchen top beautiful.